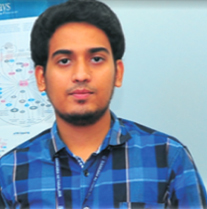 Has successfully cleared the highly competitive DBT-BINC-2018 (Bioinformatics National Certification) and also has secured All India Rank 8th position. 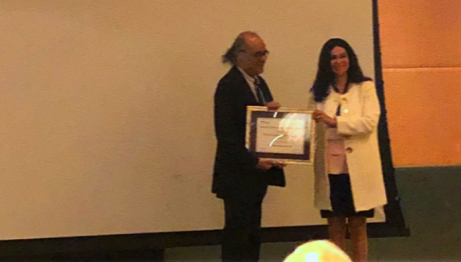 Received the Travel Grant Award. 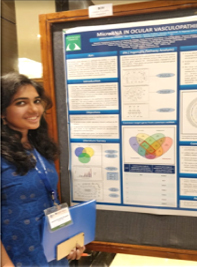 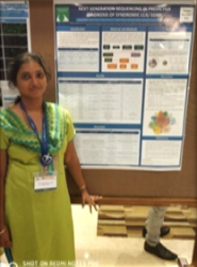 She made a poster presentation on “Next Generation Sequencing in Predictive diagnosis of Syndromic LCA/EORP”. 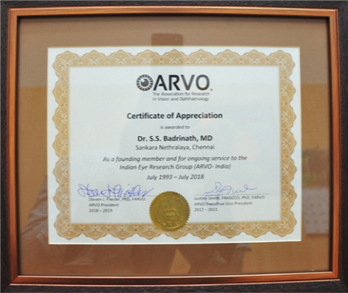 Received travel grant award. 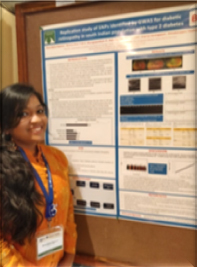 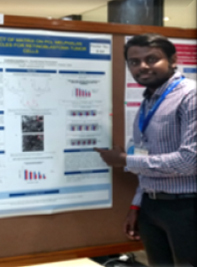 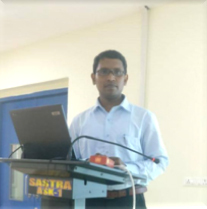 He made a poster presentation “The effect of matrix on PCL melphalan nanoparticles for RB tumor cells” at L V Prasad Eye Institute, Hyderabad from 27th to 29th July 2018.